The property is very huge with a big balcony surrounded by tress . The rooms and sitting room are big and clean. It’s good for family, feel like a home. I would love to come back again. Wonderful property and surpassed all expectations. Extremely reasonable rate for what you get and we will definitely book again! The property is set in a beautiful estate with a lovely park ground around it. The building is beautiful and the flats are very well equipped. 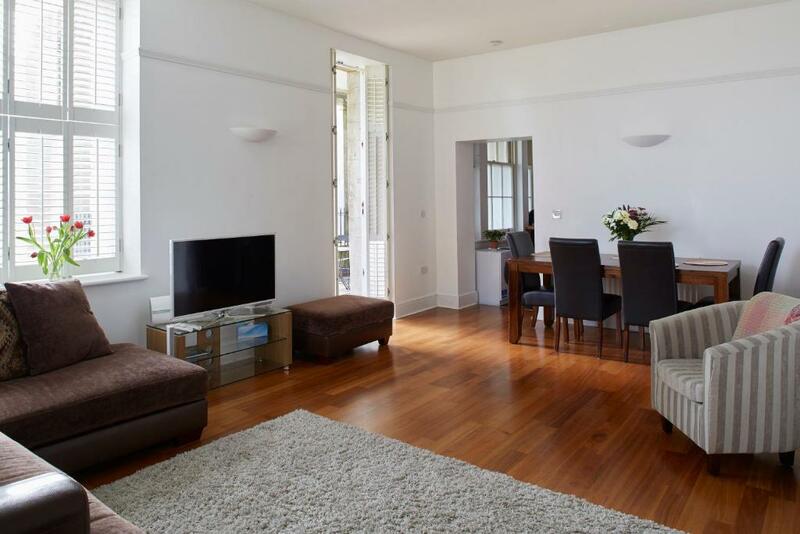 Large clean and comfortable apartment in a great location perfect for a family. The apartment was lovely and location was beautiful. Bed was super comfy and lovely large lounge/dining area. Large balcony. Host was friendly. Very spacious well equipped and comfortable and close to shops and hospital. 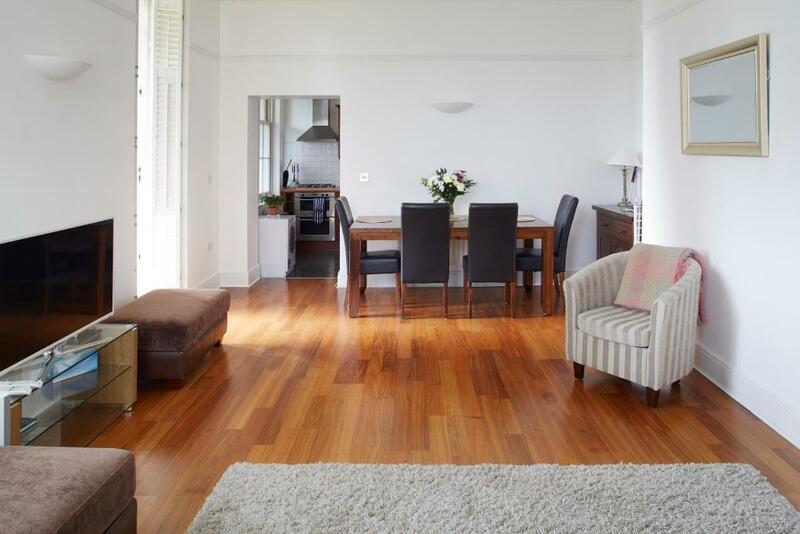 Very suitable for a single night or long term rental. The owner responded to emails very quickly and information online very helpful. The apartment was large and clean. Appliances eg tv’s hairdryers Etc were of the best quality. Location was near enough to town but in exceptionally nice setting. Area was quiet and we enjoyed the surrounding area. 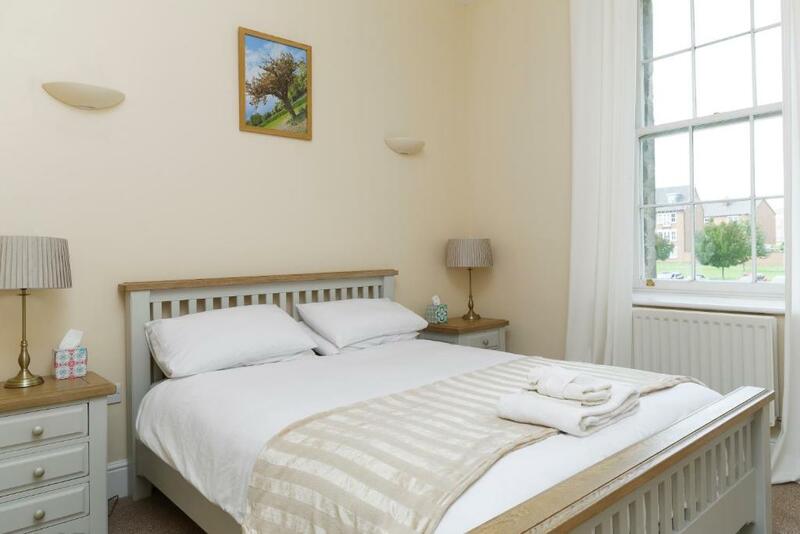 Lock in a great price for St Andrews Apartments - rated 9.4 by recent guests. 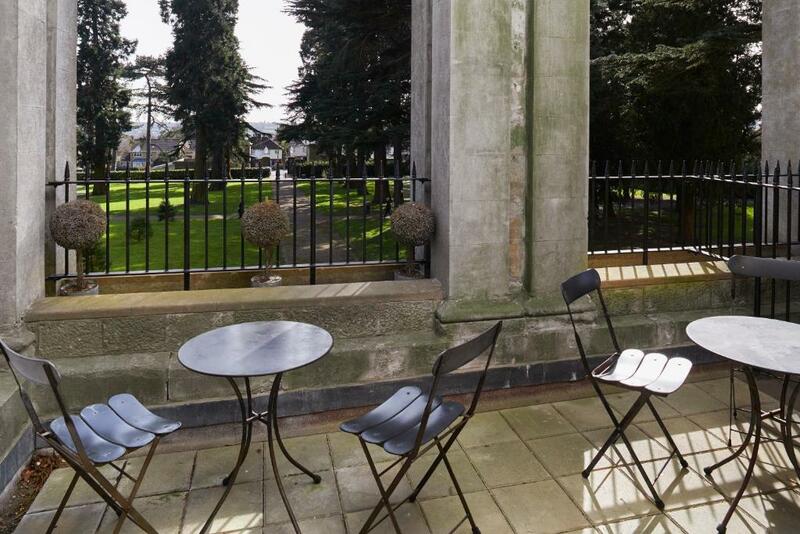 Set in Maidstone, 9.3 miles from Leeds Castle, St Andrews Apartments provides free WiFi and garden views. The apartment offers a seating area with a flat-screen TV and a private bathroom with free toiletries and bath. A dishwasher, an oven and microwave are also featured in the kitchen, as well as a coffee machine. St Andrews Apartments offers a children's playground. There is a terrace at this property and guests can go cycling nearby. Hazlitt Arts Centre is 2.1 miles from the accommodation, while The Hazlitt Theatre is 2.1 miles away. The nearest airport is London City, 39.8 miles from St Andrews Apartments, and the property offers a paid airport shuttle service. This property is also rated for the best value in Maidstone! Guests are getting more for their money when compared to other properties in this city. St Andrews Apartments has been welcoming Booking.com guests since 3 Dec 2016. When would you like to stay at St Andrews Apartments? This apartment has a sofa, garden view and toaster. This apartment features a electric kettle, seating area and patio. 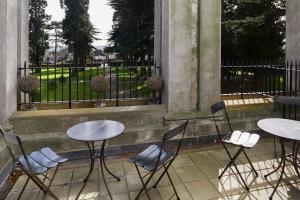 St Andrews Apartments is set in one of the most sought-after apartment developments in Maidstone. Our Apartments are arguably the two most prized of the whole development both with spacious balconies with wonderful views over the parkland giving a sense of piece and tranquility. 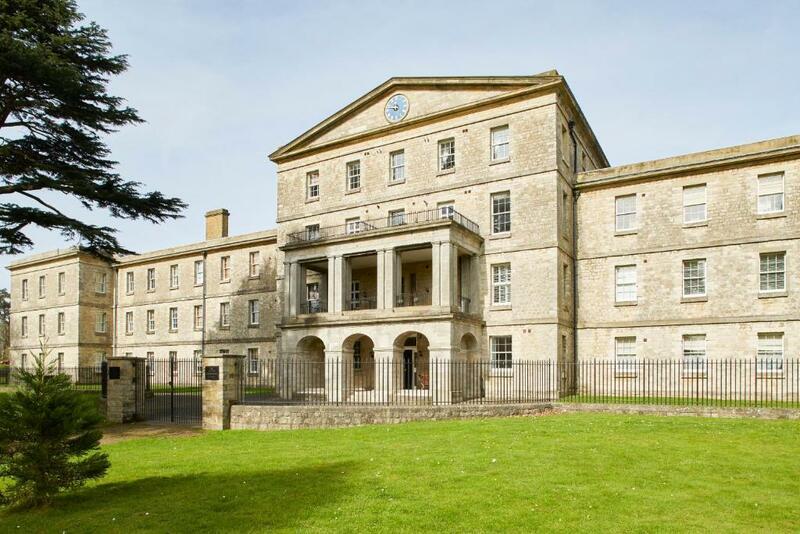 The building itself is a beautifully converted 19th Century development. Maidstone town center is a 5-10 minute drive, and the M20 is a 10-15 minute drive. Rail links to Ashford and London are a 5-10 minute taxi ride. Each apartment has two bedrooms and two bathrooms with both a bath and shower; a well-equipped kitchen, including coffee machine, microwave, fridge-freezer, washer, dryer, and all cutlery and cooking equipment. The spacious living and dining areas are tastefully decorated with real-wood furniture, and enable extra guests to relax in comfort, or for you to accommodate extra guests with ease. In the summer and winter alike, the balconies make an excellent spot for a drink, or a chance to relax with friends. Each apartment as reported by our guests is both are stylish and well equipped, with super-fast internet, and televisions in both the living room and master bedroom. St Andrews Apartments Group is locally owned and managed by friendly staff with substantial experience in the hospitality industry. Yet we are a growing group of boutique properties which, we feel, offer 5 times the value of a 4* hotel for the same price. We are extremely highly reviewed on this website with almost 150 reviews at 9.5 out of 10 as well as high praise on TripAdvisor. We look forward to your visit and welcome any questions at any time. The neighbourhood is secluded and exclusive and situated set in beautiful parkland yet extremely close to Maidstone hospital, a very short drive into the town centre and other conveinant communication links. There are many local grocery shops, dry-cleaners and a pharmacy as well as high-quality eateries to either visit or who will deliver to you. We pride ourselves on providing a personal service and are very happy to give guests advice on what is available. House rules St Andrews Apartments takes special requests - add in the next step! St Andrews Apartments accepts these cards and reserves the right to temporarily hold an amount prior to arrival. Please note, guests arriving the same day they made the reservation must contact the property prior to arrival to arrange a check-in time. Please inform St Andrews Apartments in advance of your expected arrival time. You can use the Special Requests box when booking, or contact the property directly with the contact details provided in your confirmation. WiFi is weak, beds are a bit too soft for me. The key collection facility failed resulting in not being able to go directly to the apartment, the keyholder works in London resulting in having to wait for someone to arrive with a spare set of keys. The apartment location was not easily identifiable and finding the parking space was not easy as the bays are not numbered numerically. The owner made 2 videos - 1 for how and location of where to collect the keys and another of how to get to the apartment. It made the checking in process seamless! The property is beautiful. High ceilings, large windows, warm and cosy. The bed was extremely comfortable. There were a couple of niggly issues, nothing a bit of TLC wouldn't fix. Great atmosphere, neat, spacious, quiet, well equipped e.g. Nespresso machine, good parking, great video instructions on how to find the place & key, great views. Having two bathrooms is an additional bonus.